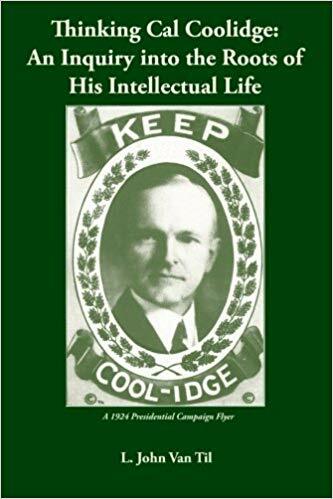 The Armenian Weekly reports that a second edition of Dr. Hagop Martin Deranian’s inspiring book, President Calvin Coolidge and the Armenian Orphan Rug has been produced by the Armenian Cultural Foundation and is available upon request. It has already been published in German, Russian and Armenian. This article recaps the controversy that erupted in December of last year when the White House refused to display the Ghazir rug (aka “Coolidge rug”) in conjunction with the Smithsonian, the Armenian Cultural Foundation and the Armenian Rugs Society. The reason? It was deemed “inappropriate” for an event that included the launch of a book. After intense and justified outrage, the White House has relented and the event will go forward — a testament to the strength of Americans who unify behind a noble purpose. It is also an occasion to remember all those who generously met the emergency and gave freely of their time, their resources and themselves to rescue, treat, educate and love the orphans of Armenia. How many lives have been rescued and improved thanks to the army of American volunteers who responded when the need arose? These are memories worth cherishing not hiding or marginalizing. 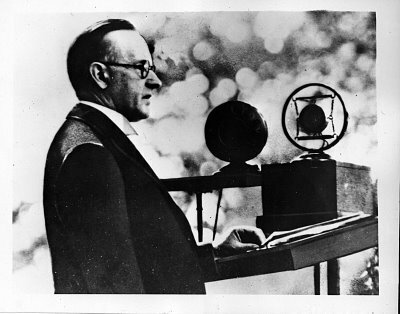 It is noteworthy that Coolidge was the custodian of this wonderful gift to the United States and thanks to his regard and respect for the bonds strengthened between Americans and Armenians through mutual sacrifice, it endures to this day. If you have not already done so, check out Dr. Deranian’s book! 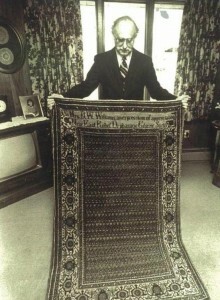 Dr. Deranian holding a second rug, the smaller sister to the one presented to President Coolidge, 1925.